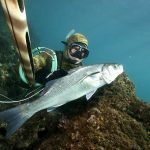 Join us for a totally different underwater experience and learn all the techniques of spearfishing from a master with a proven record. 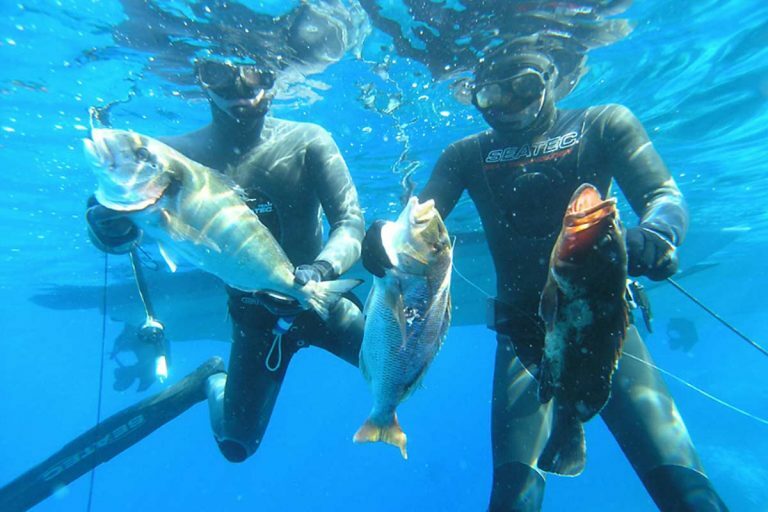 Dive in crystal-clear waters and choose only the finest fish to spear. Afterwards, enjoy the fruits of your day’s work in a local restaurant and receive an HD video of your adventure. Bring out the primal hunting instinct and experience the timeless and primordial feelings of the hunter. 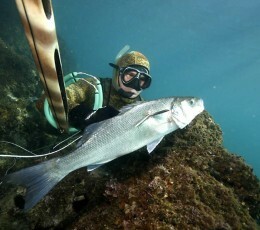 Join our experienced master spearfisher for a dive and learn how to catch fish with a spear. 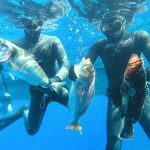 It doesn’t matter if you have no diving experience, we’ll explain you the basics and take you to the southern rocky side of one of the beautiful islands. 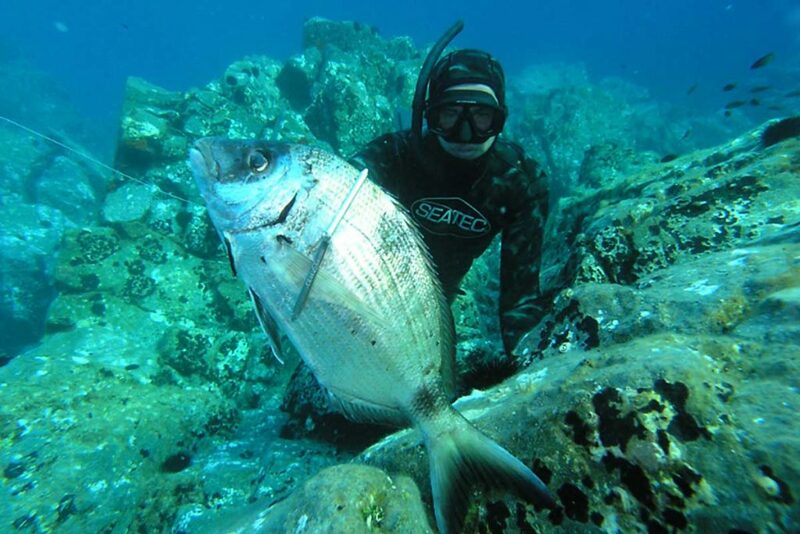 If you are in a group of 4 people, it is possible to divide the group so that two of you could choose to spearfish while the other two enjoy themselves by relaxing on the beach or on the boat, or waiting for their turn to experience the adrenaline rush of spearfishing. 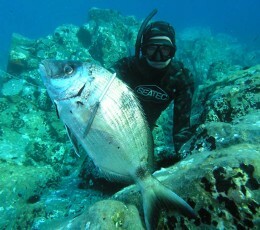 Feel secure because we have an expert diver and fishing guide in the water at all times to help locate fish. 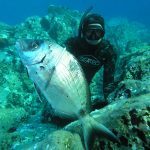 See this as a perfect opportunity to learn more about the techniques of spearfishing and fish behaviour in general. The crystal clear waters mean that from the surface there is a depth visibility as far as 35 meters down during the summer, meaning that you are frequently able to observe the sea bottom and wonderful sea creatures around you. 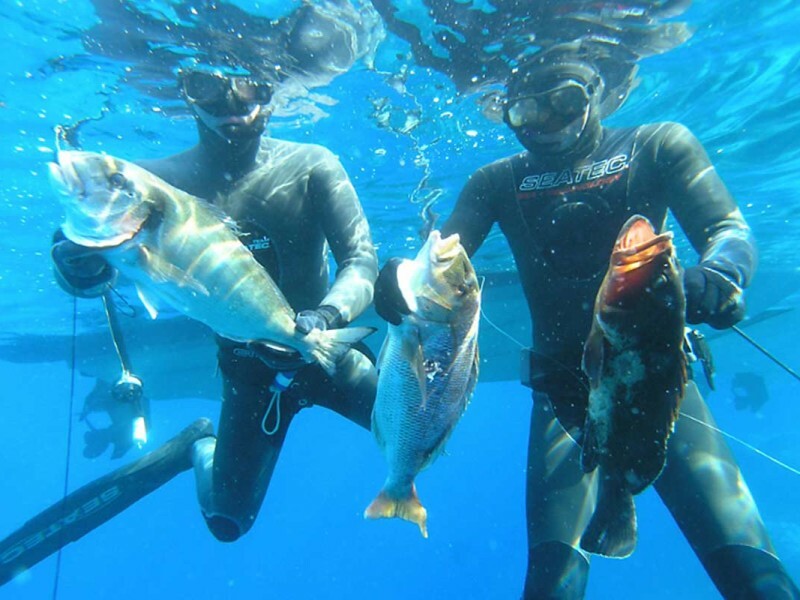 When you’ve had enough of your diving and spearfishing, we’ll sail you towards a local restaurant on the island, where your fish will be prepared for lunch. 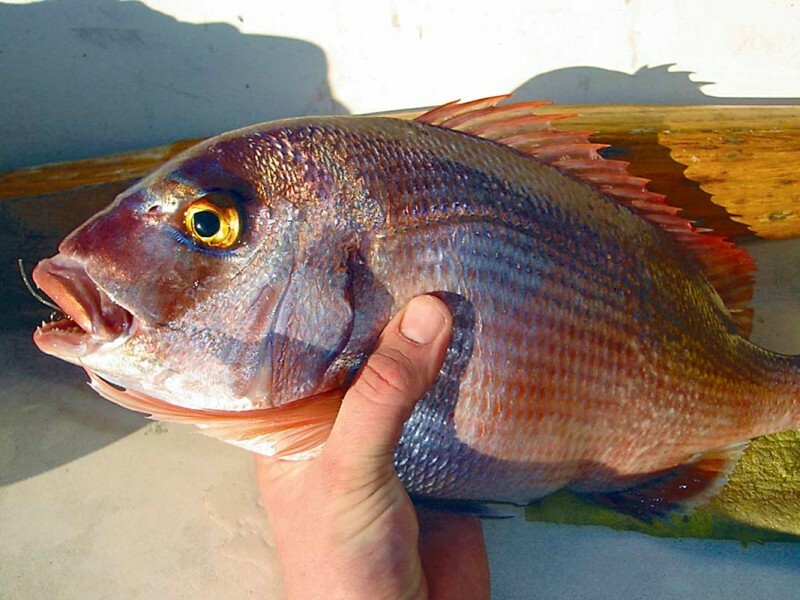 Here you can rest yourself and allow the restaurant’s head chef to grill your fish in Dalmatian style, with a pinch of rosemary and some olive oil. 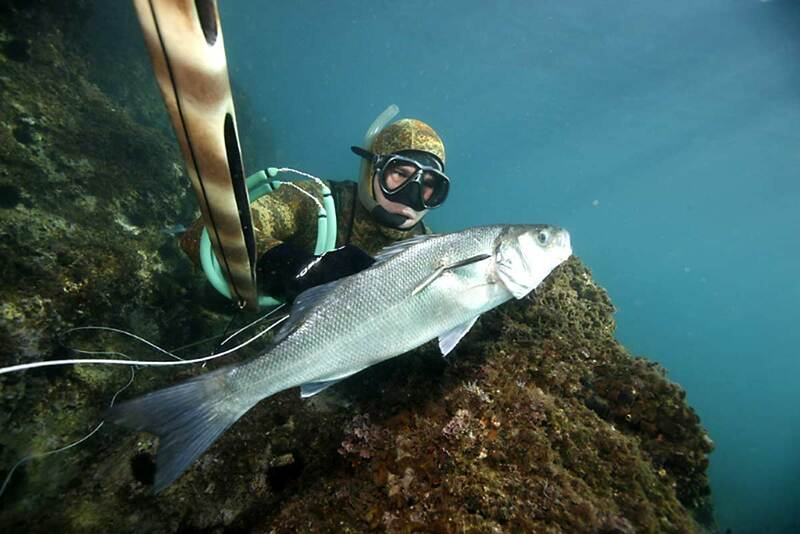 This extraordinary experience is completed with an underwater HD video of your adventure. 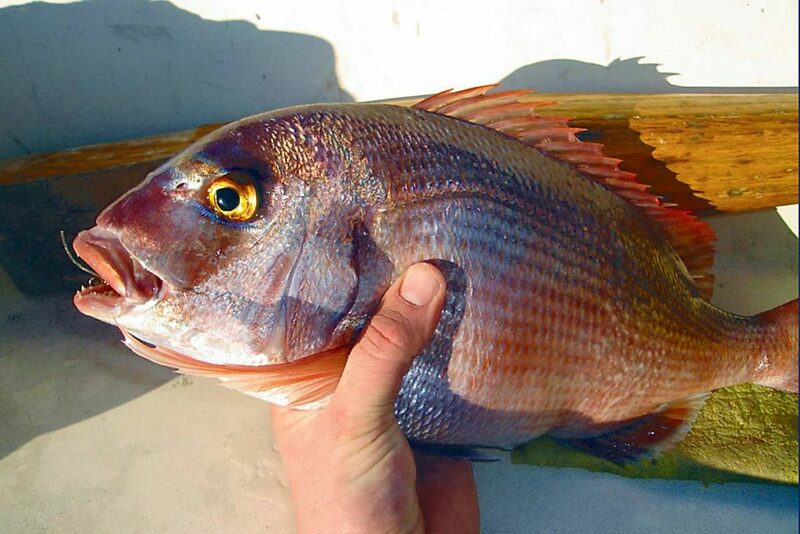 Relive it all once more when you return home, and take the opportunity to brag about your catch!